An old player in broking space. PhillipCapital is a Singapore based financial house established in the year 1975. The PhillipCapital India Pvt. Ltd. is part of Philipcapital, Singapore and was set-up in India back in 1999. The Indian broking arm Phillipcapital securities is one of the biggest players in the Indian securities market. The headquarter of the company is in Mumbai. When it comes to business partnerships, Phillip Capital Associate program allows you to be part of the business while you leverage the brand name and equity created by the financial house. PhilipCapital India is a prominent player in the securities market for more than a decade. It has gained an important space among the investors and business partners by offering them expert research opinion across a wide variety of products. As a business partner one can offer almost all trading products to their clients. The company serves the Institutional, High net-worth clients and retail clients across various asset classes. The employee size of the company is 200-500. The Global experience of Phillipcapital helps the company to understand the unique need of each client and provide them with the products and services according to their requirement. The company is a registered member of NSE, BSE, MSEI, NCDEX, IEX and MCX-SX. It is also registered as depository participants with CDSL and NSDL. In this article, we will try to touch the different aspects of the PhillipCapital Associate which they offer to their business partners/Associates. We will discuss in detail the type of business model offered by the broker, revenue sharing ratio, different offers to the sub-brokers etc. Following are the advantages of starting a partnership business with PhillipCapital. A partnership business with the PhillipCapital provides you with an opportunity to offer your clients a wide variety of products and services to trade and invest. You will get a decent amount of exposure to trade and provide services across different segments. The name of the company will help you to acquire more and more clients to the company. Ultimately, it will help to generate more revenue. A Strong research team of the company will provide you with daily trading suggestions and investment ideas. 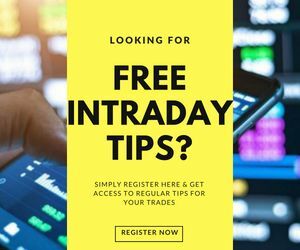 Daily trade recommendations and intra-day updates for profitable trades. Experienced and dedicated professionals of the company will promptly respond to any query related to the trading and investment. The Global Reach of the company will provide you with an opportunity to hedge your risks on the Global platform. Periodic training will be provided to you so that you can run your business smoothly. PhillipCapital offers only one type of business model to their customers. PhilipCapital offers a single business model i.e. Business Associates. This business model aims customer satisfaction with the help of market experience and the team of experts. Under this model, you will have to make an effort to establish your own business. At the very first, you need to set-up an office within a pre-decided office space discussed with the broker. The main broker will help you in your office set-up and client acquisition. You will get the right to access all tools and technology with research reports of the company. Your clients can trade and invest across segments and products of the company. You can handle your clients and their brokerage charge independently. The broker offers a reasonable revenue sharing ratio with the business partners with a standard security deposit. 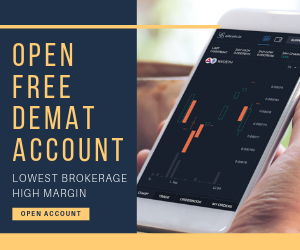 You can easily use trading tools, research reports of the company and all technology which is used by the broker for their clients. You can handle your clients independently. An opportunity to become an entrepreneur. The range of revenue sharing ratio is 40%-70%. This range is in line with the industry, although the lower limit is relatively less. Having said that, one can earn as high as 70% of the total revenue generated by them and the lowest level is 40%. The remaining range of revenue sharing 30%-60% is the range for PhillipCapital. 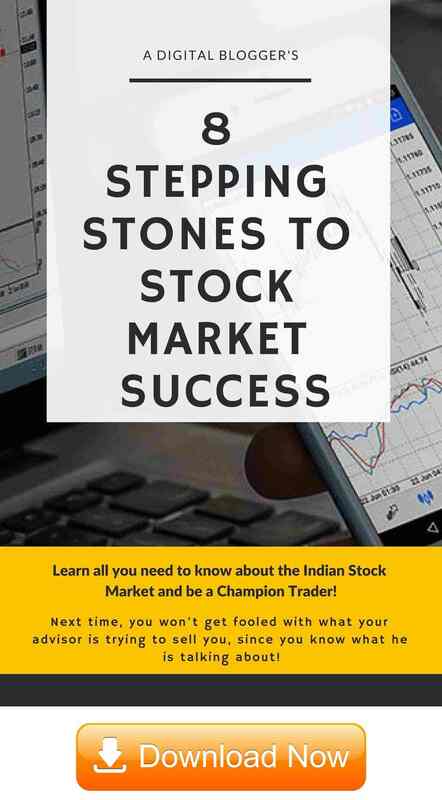 This level is based on some parameters which are generally common in every broking house. The criteria upon which PhillipCapital decides the revenue sharing ratio are your experience in the broking field, Security deposit, proposed revenue and of course your bargaining power. Like other broking houses, PhillipCapital also demands the security deposit by its business partners. The security deposit is taken for the future if in any case, the partner will not be able to deposit any charge demanded by the company. It is taken to make some initial investment also which is required for the office set-up, marketing of the business of the business partners. To start the partnership business, you are required to deposit a minimum of Rs. 1,00,000 as security money. It can go as high as you want. The revenue sharing ratio will be higher if you deposit higher security money or it will increase at the same pace as the security deposit. IT & Infrastructure support: You will get support related to IT & infrastructure which will be required to set-up your office and doing profitable trade without any hurdle. You will get a fast, and a dedicated lease line connection for smooth trading with 24*7 power back-up. Marketing support: To make your business visible to the broking market players, it is very important to do proper marketing of your new business. The broker will help in the advertisement of your business through various sources. Research support: The broker provides you with strong research team recommendations for profitable trading and investment on a periodic basis. You can also get the reports, especially for long-term investment. Business support: The pillar of your business is your strong client base. The broker helps you to acquire more and more valuable clients for your business so that you can generate high revenue. 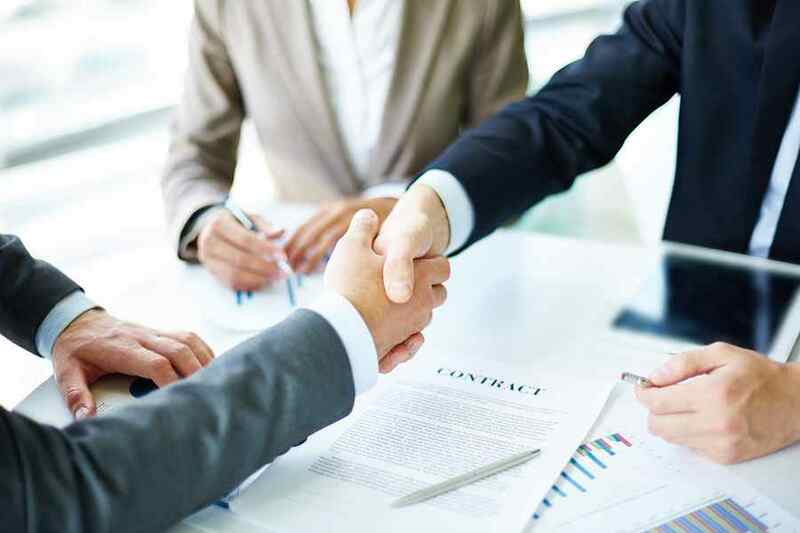 By going through the following steps, one can easily become a business associate of the company. You will get a customer care executive call to know about or verify your interest in partnership business with the PhillipCapital. Another call you will get directly from the broker company. They will also ask about your interest in partnership business with them and will fix an appointment with an executive of PhillipCapital. At the meeting, they will tell you everything related to the partnership business. You can also ask anything if you have related to the business like what will be the revenue sharing ratio, offers, trading tools, security deposit etc. You will be asked to submit all required documents for the partnership business with the security deposit cheque. After verification, you will get an account ID through which you can start your business when you want. Now, you are ready to earn and live your dreams. The whole process will take almost 8-10 business days to complete. From the above discussion, it is clear that the PhillipCapital is an old player in the broking space. As a Business Associate of the company, you will get very attractive offers to run your business smoothly. The broker has a wide range of products and services. They publish research products for equities, currencies, commodities and fixed deposit. The partnership business model of the PhillipCapital is customer-centric and based on a strong relationship with clients. They offer an attractive revenue sharing, affordable security deposit with easy steps to become a business associate. Overall, we can say that PhillipCapital is one of the best options if you want to become a successful entrepreneur in broking field.